For centuries, Christian women have struggled to find their place in the church and before God. Deep down inside, a woman may ask herself, "Does God really care about me? Does he value me as much as he does men?" 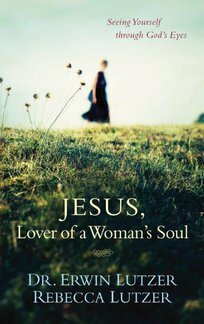 The answers lie with Jesus himself - in his words and in his real relationships with women during his life. 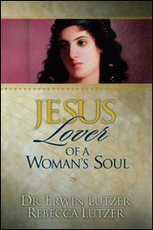 In Jesus, Lover Of A Woman's Soul, Erwin and Rebecca Lutzer reveal the truth about Jesus and women. He defied tradition and affirmed women as equal partners in the family of God. Inside you'll find true stories about real biblical women who experienced a divine encounter with Jesus. 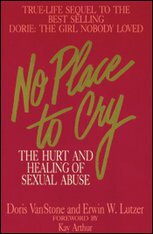 His gifts of hope, healing, forgiveness, and deliverance are still available to women today. Jesus changed everything for women. Look inside to find out why, how, and what it means for you.